We looked at the top 1 Impact Drivers and dug through the reviews from 6 of the most popular review sites including BestReviews, Popular Mechanics, Heathy Handyman, Wood Working Toolkit, Consumer Reports, Drills And Drivers and more. Through this analysis, we've determined the best Impact Driver you should buy. 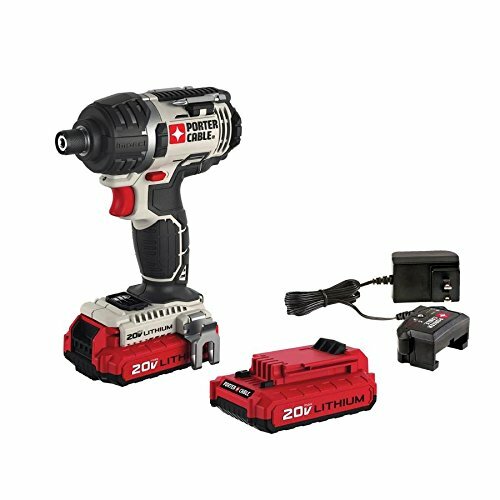 In our analysis of 55 expert reviews, the Bosch Bosch Impact Driver Kit placed 9th when we looked at the top 9 products in the category. For the full ranking, see below. We like the Bosch's stubby size—it's nearly an inch shorter than the Milwaukee. It’s extremely compact, so you’ll be able to use it in tight spaces with ease, and it also weighs just over two pounds. 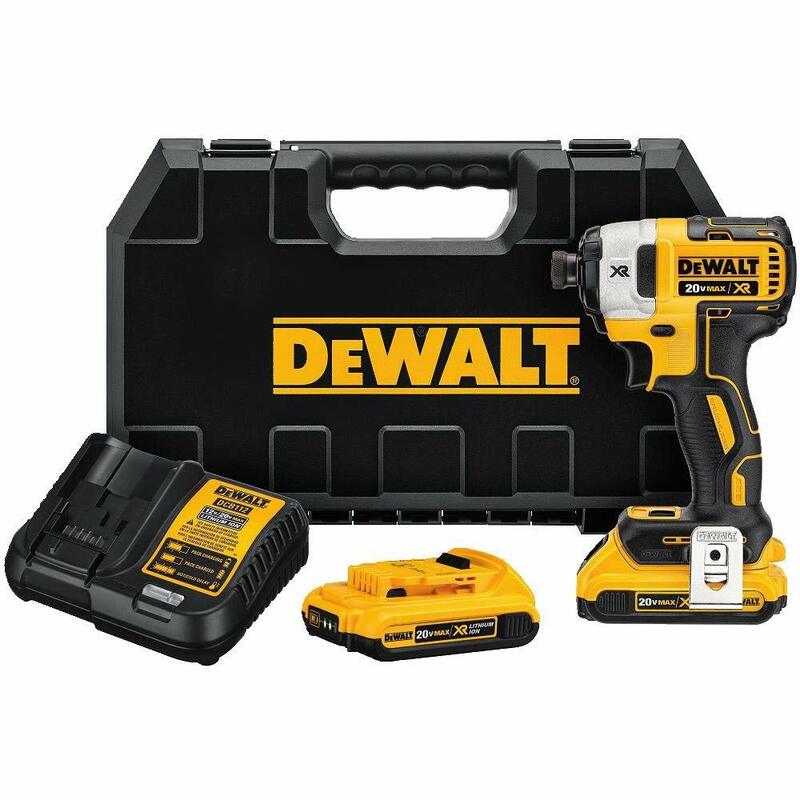 Other things that make this a fantastic impact driver include the ergonomic handle and battery level gauge. A couple of additional “extras” that are included are a power gauge which is easy to read so you can keep an eye on your battery, a soft ergonomic handle for comfort, side bumpers to protect the surrounding work area, and a manufacturer’s one-year limited warranty. Could use a two-speed selector switch and a push-to-lock chuck that operates with one hand, like its red competitor. But it has a significantly shorter warranty of just 1 year. The Bosch PS41 12 V Max Impact Driver is the most compact driver in its class, with a 5.4 In. head length. 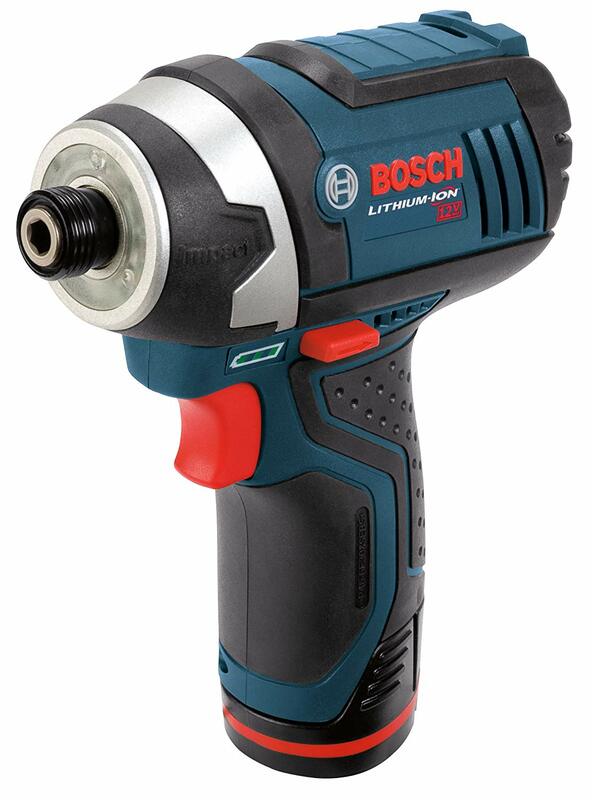 Yet it delivers a max torque of 930 In.-Lbs., thanks to Bosch's hammer-and-anvil system. It weighs just over 2 Lbs., but it can produce a no-load BPM of 0-3,100 and a max 2.600 RPM. The driver was designed with a spring-loaded impact mechanism that reduces user fatigue. This makes this driver excellent for overhead installations and tasks where room is very tight. 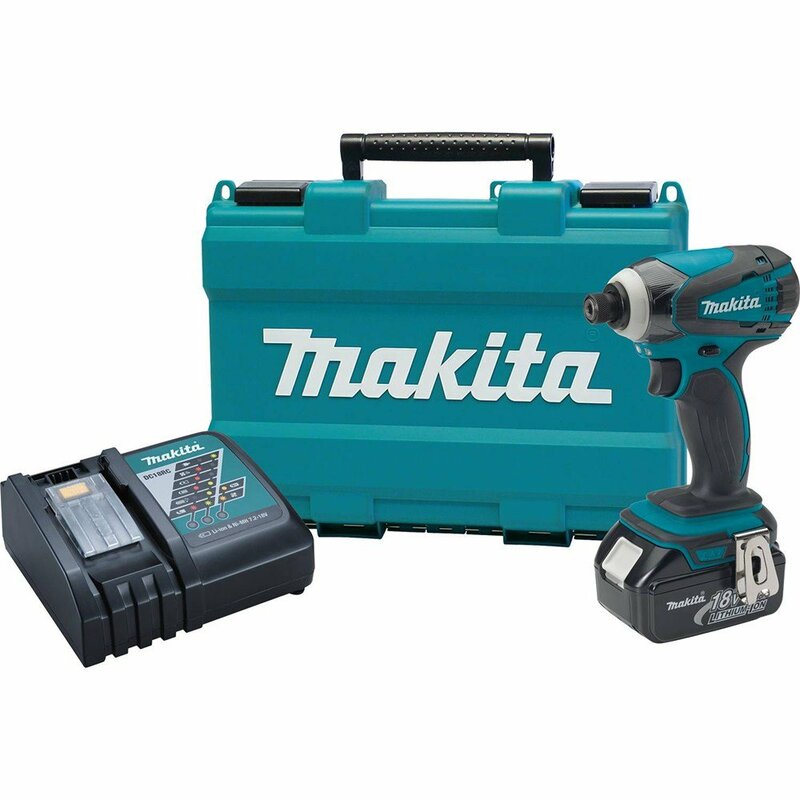 It also has an impressive runtime provided by the Lightweight 12 V Max Power System. This driver includes a three-light LED Light Ring, a battery gauge indicator and a 1/4 In. hex drive with quick release.